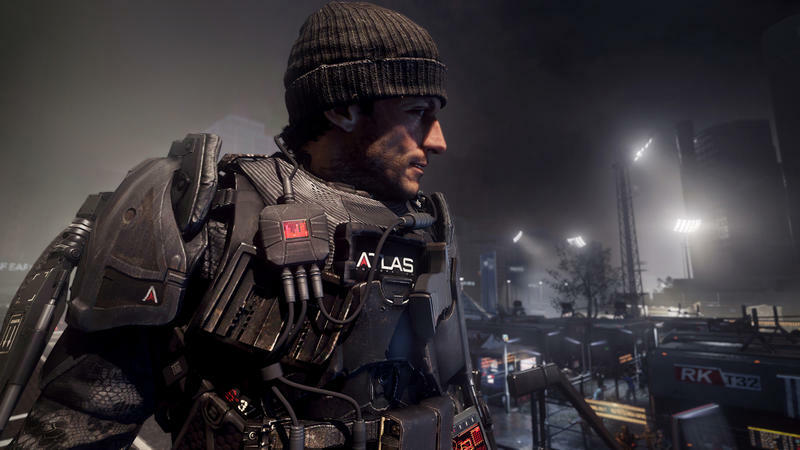 Despite promises from Sony, it seems SharePlay doesn't exactly work with every game out there, as revealed to PlayStation 4 players of Call of Duty: Advanced Warfare this week. If you try to use the Share Play feature, which was added with the new 2.00 patch, you get a message that "The host's game screen is not displayed because the current scene is a blocked scene for Share Play. Wait until the blocked scene is finished." Well, the whole game is a blocked scene, apparently. Share Play is a new feature that allows you to share with a friend – assuming you both have solid Internet connections – any game you own. They can play, in one hour blocks, an entire game. Your system runs and streams the game to that user, who is in full control of the game. It's been known for some time that developers would be able to hide sequences that contain spoilers, as a concession to give gamers a reason to buy a title, but it's clear now that that doesn't just mean cutscenes. Activision responded to Kotaku with a comment stating that its engineers "didn't have access to it before it launched, so we haven't had a chance to evaluate it to see how it will impact the experience across all modes of play." The statement goes on to say that Activision wouldn't include a feature that hasn't been thoroughly tested, and that they intend to analyze it and decide whether or not to support it "going forward." It's unclear if that last statement means "in Call of Duty: Advanced Warfare" or "in Activision games in general." It wouldn't be terribly surprising to find these blockbuster games, like Call of Duty, skipping out on the feature. As Ars Technica notes, Share Play acts best as a sort of long demo, a form of free advertising for a game. Call of Duty hardly needs the extra exposure. Sony's support page for Advanced Warfare does note, now, that "the option is available to developers to disable the feature according to what they feel will best benefit the consumer experience."